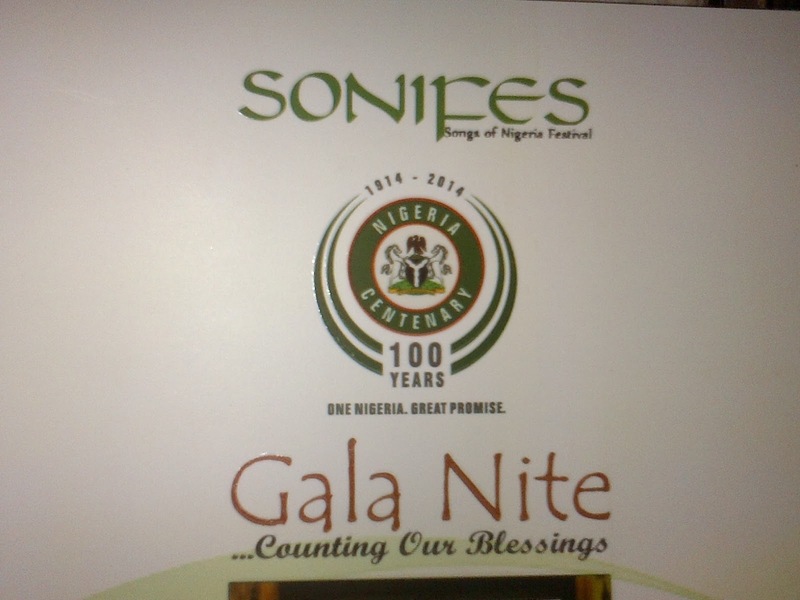 SONIFES 2013 Centenary Gala Nite Holds Today at I.C.C Abuja. The chairman and members of the local organizing committee of the Songs Of Nigeria Festival "SONIFES 2013" invites stakeholders, partners and the general public to this year's "SONIFES Centenary Gala Nite" with the theme: "Counting Our Blessings" taking place today, November 14 2013 at the International Conference Center Abuja. This event is put together by Barr. 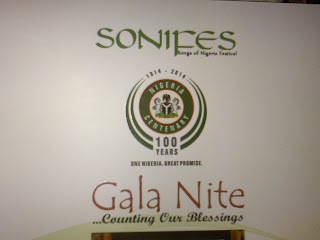 Chuks Akamadu, the SONIFES Chairman, Local Organizing Committee and also a Member, Federal Centenary Celebrations Planning Committee. 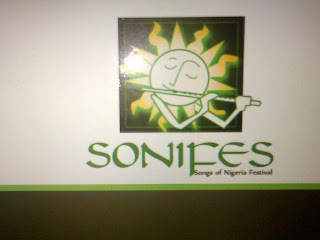 Looking forward to meet my NCblog readers there.